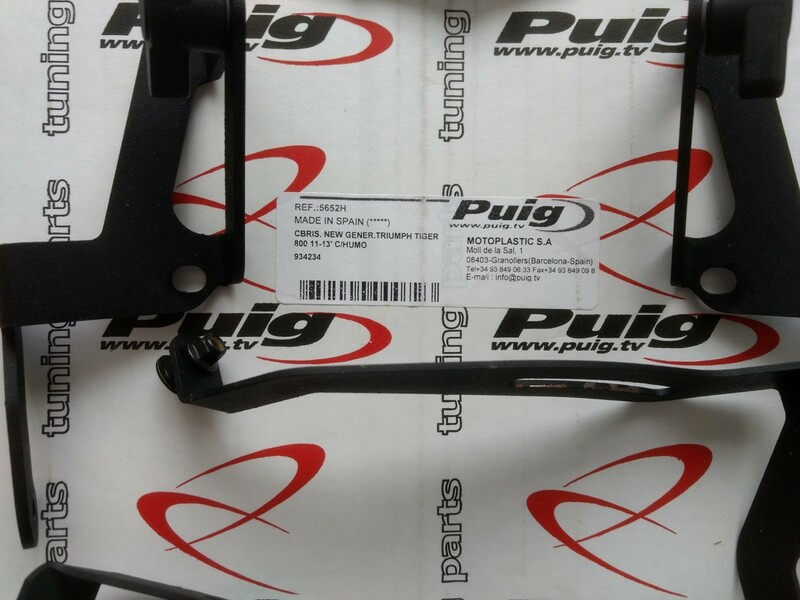 Puig screen, k&n air filter, sw-motech spot light brackets. All items are around a year old and plus postage. Re: Puig screen, k&n air filter, sw-motech spot light brackets. Filter sold to Jim. Thanks. 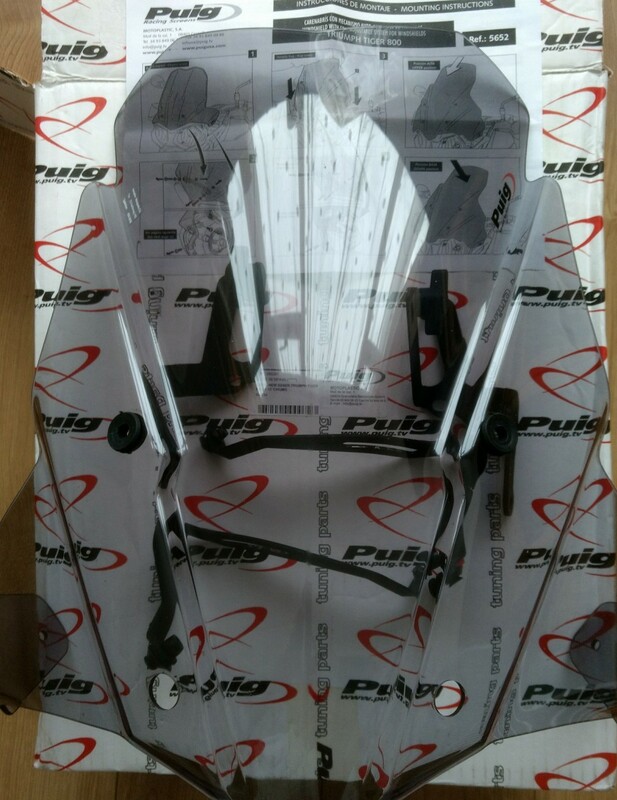 Hi I’m interested in screen is it bigger than the triumph oem adjustable one? At a guess I think it would be, but can measure it if you'd like me to? Hi total length is 48cm's.